The Chevy has been available since 1935, and over this time it has formed a reputation as a dependable large SUV. The new is no exception, offering the the brand-new RST package, equipped with an upgraded engine and additional performance features. It seats up to nine passengers with tons of space for storage. It offers high-rated safety features such as low-speed forward automatic braking and a rear vision camera to help you and your passengers stay safe on the road. All in all, it is comfortable, versatile and will get the job done, for you and your family. Search our inventory of SUVs. For more info, give us a call at (940) 580-4431 about test driving the in Gainesville. 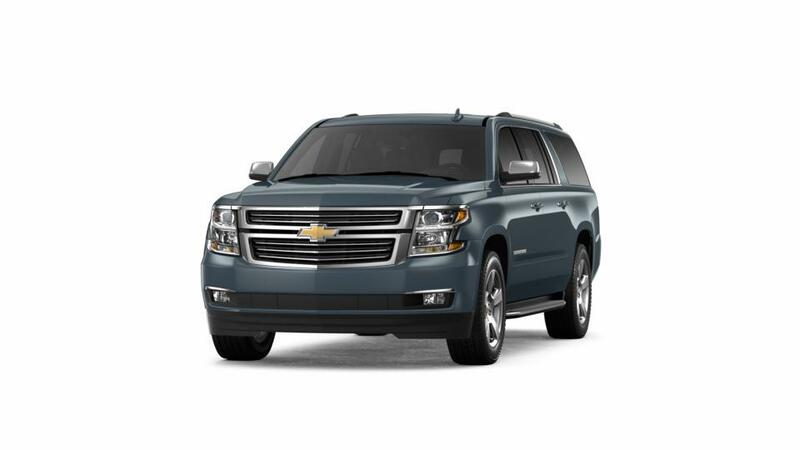 Are you searching for a new Chevrolet Suburban vehicle near Sherman or Denton? Make an appointment to visit our Gainesville dealership so that you can test drive one today. During your visit, you can be sure that our team of friendly and knowledgeable sales associates will be on hand to help guide your through the process of picking out the vehicle that matches your need, style and budget. We also have experienced finance representatives to help you identify the best auto loan options for your purchase. So, don't waste another moment. Schedule a test drive today.